Let the price drop begin. When Canon announced the 5D MKIII two days ago, I was expecting the price of the MKII to drop in the coming weeks (the MKIII is expected to begin shipping in late March). I had no idea how soon the price would drop. I tracked price fluctuations last year; from a hike to about $2,700 after the Japan earthquake to a low of about $2,100 for the Christmas shopping season. It stabilized to the usual $2,500 after the holidays. Now it’s down to $2,200 on Amazon. [UPDATE 3/5/12: Another $50 drop. It’s down to $2,149.] How low will it go? We’ll see in the next few weeks. So if you’ve been eyeing a full frame camera, you might save some money by opting for the MKII over the newer MKIII. Is the MKIII worth the extra $1,300? I did a comparison using SnapSort and found mostly minor differences. A screen that is .2-inches larger with better resolution. The image on the screen does not reflect what you’ll see on your computer or print. 6 frames per second vs. 3.9. If you don’t shoot action, then this won’t matter to you. 22.1 megapixels vs. 21. ‘Nuff said. The question is: is that worth the extra money? Hit me up in the comments with your thoughts. If the MKII drops to $2,000 would you get it instead of the MKIII or is the MKIII clearly superior? Last June, Canon launched a red Rebel T3. 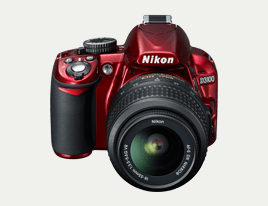 Now Nikon is out with a red version of its D3100 DSLR. Monkey see, monkey do? Would you buy a red DSLR? Do you wish other models came in a color other than black? If so, what color would you want? Nikon: Hey, when are you announcing those point-and-shoots? Nikon: Oh, shoot, we’re rolling out new point-and-shoots too. 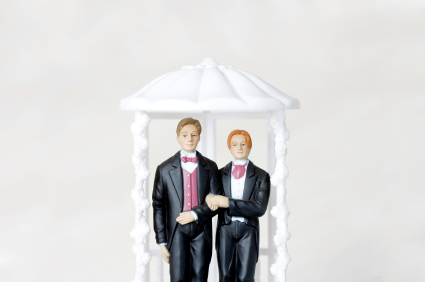 Canon: Well, should we flip a coin to see who goes first? Nikon: Nah, you go first. We’ll just announce ours the very next day! Canon: Well that’s jolly good of you…. OMG, look who just walked in! It’s Sony. Nikon: Pfft. Don’t make eye contact. Canon: Crap, they totally see us. They’re coming this way. Act natural. Not to be left out of the party, Sony refreshed it’s DSLR line, introducing four new Alphas including one which it calls the “fastest continuous autofocus” with 12 frames per second at 24 megapixels. So there you have it. Those are the big announcements. Now we can all go back to grinding our teeth until Canon or Nikon update its DSLRs. 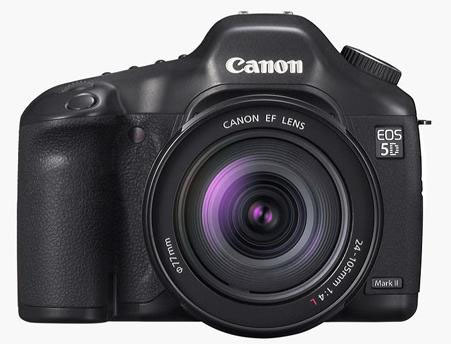 There are still a few months left in the year and the latest rumor is to expect a Canon 5D MKIII in October. Damn, here comes Olympus…pretend you don’t see them!